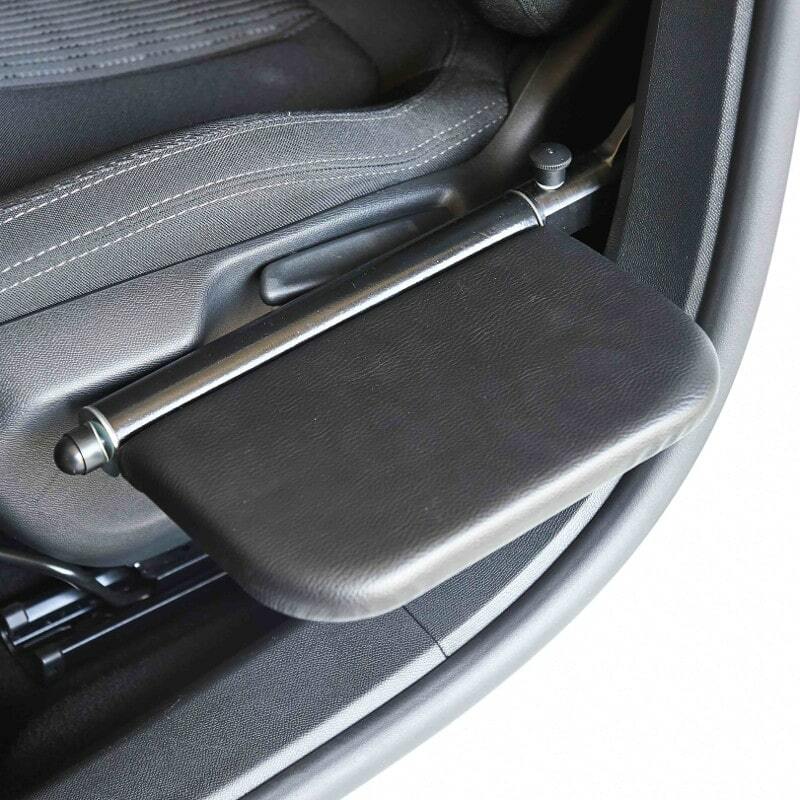 STOPDIS II is a reliable and effective manual brake designed for people with lower limb disabilities. 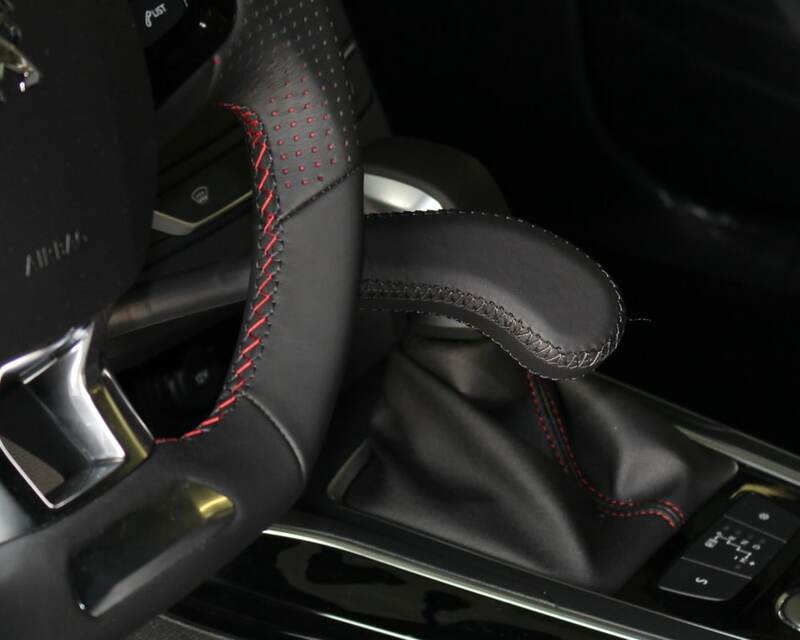 It replaces the brake pedal and integrates perfectly into the driver’s space. 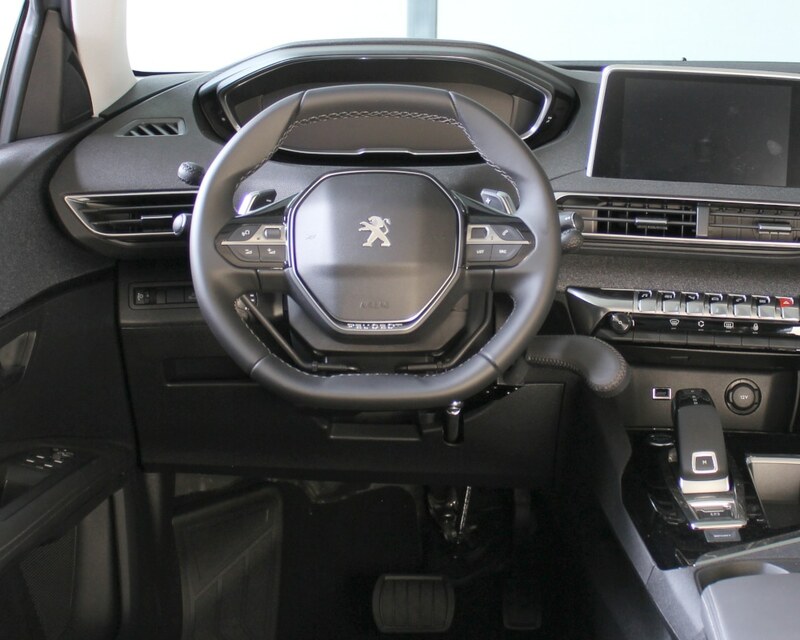 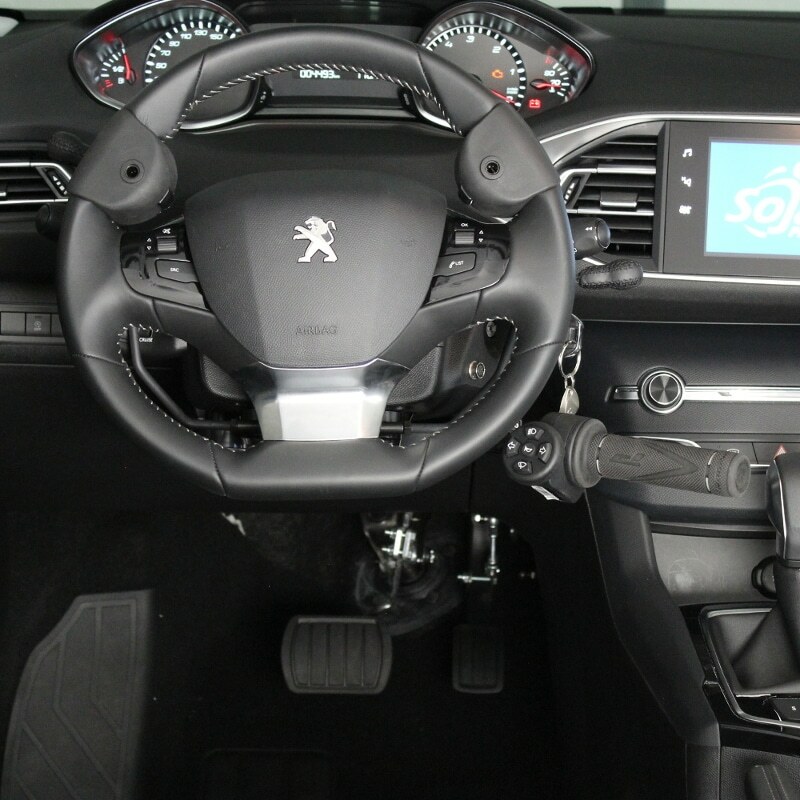 It is operated by pushing horizontally on the control mounted to the right of the steering wheel. 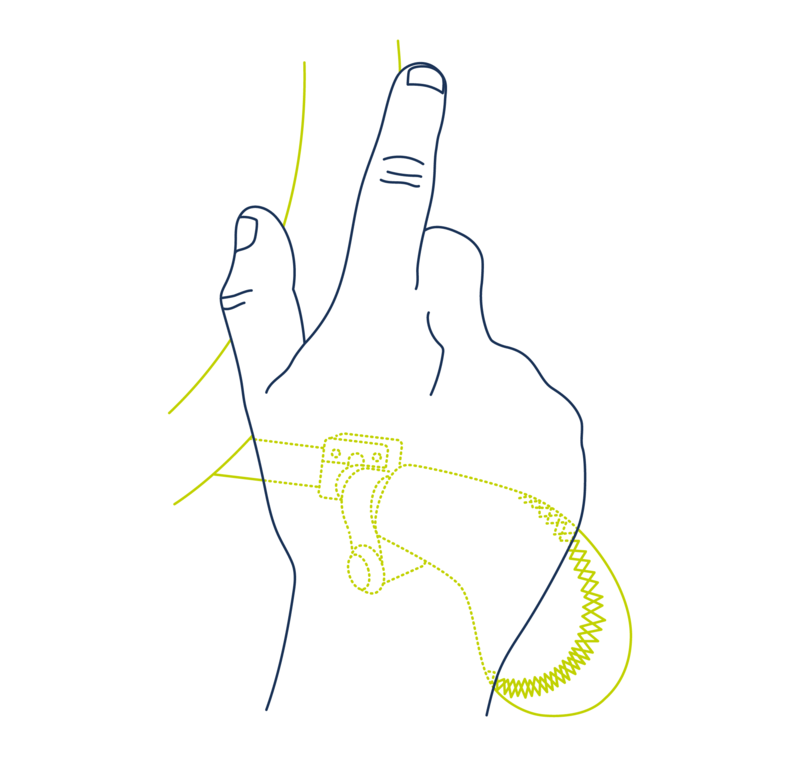 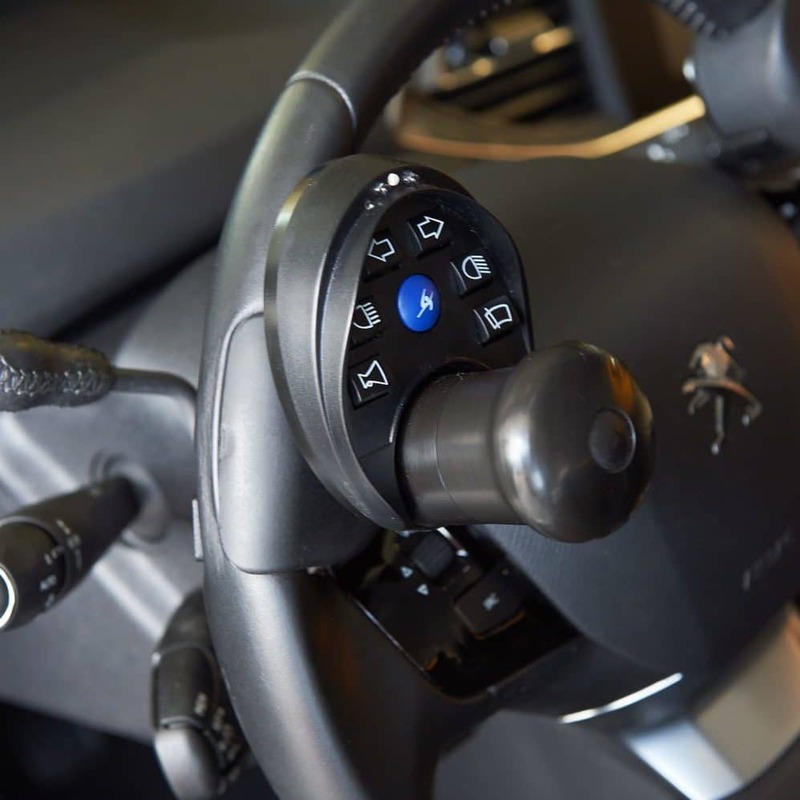 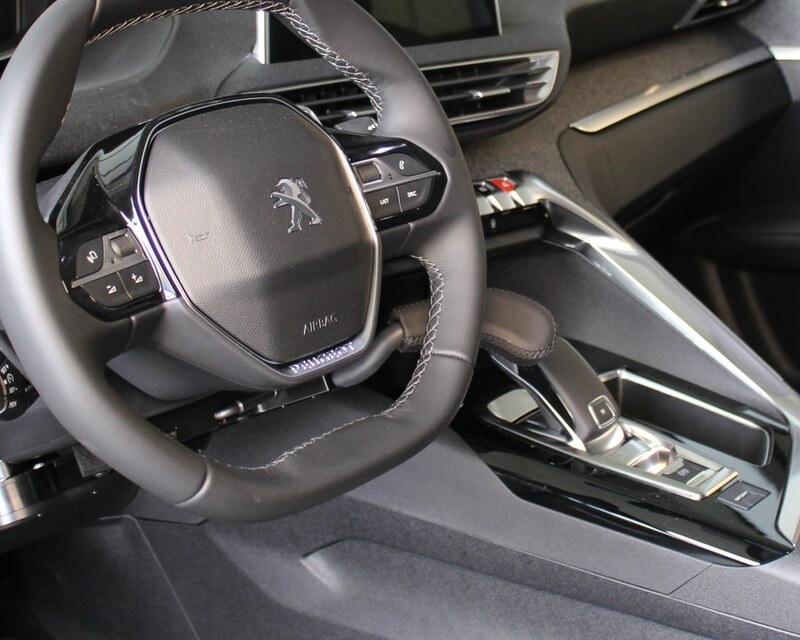 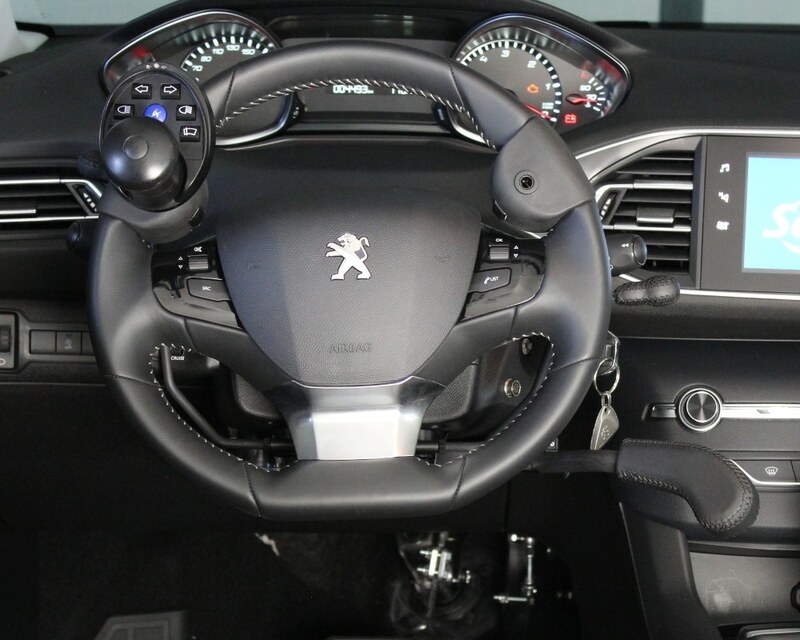 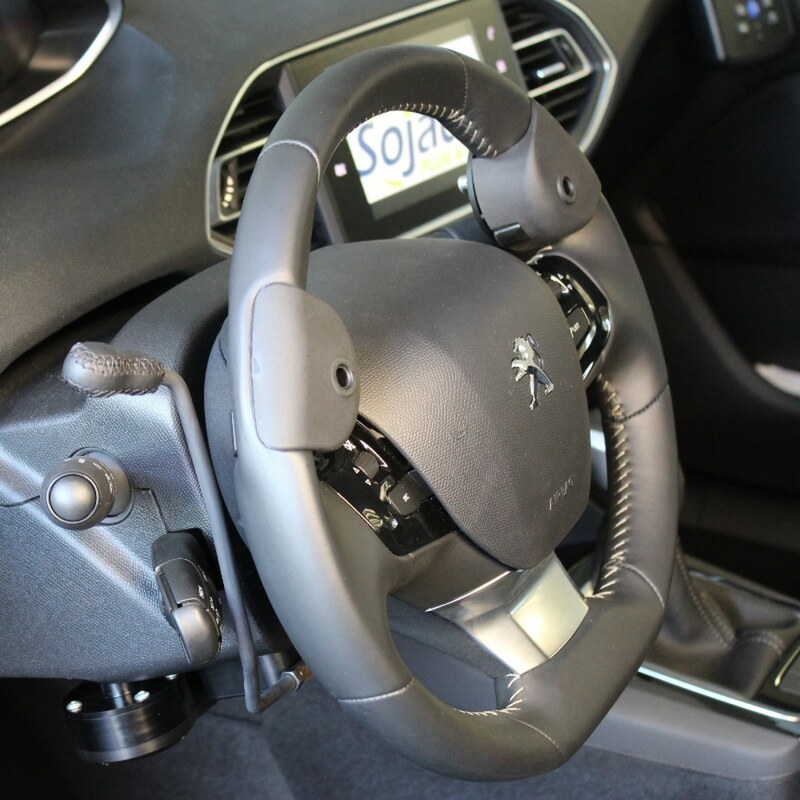 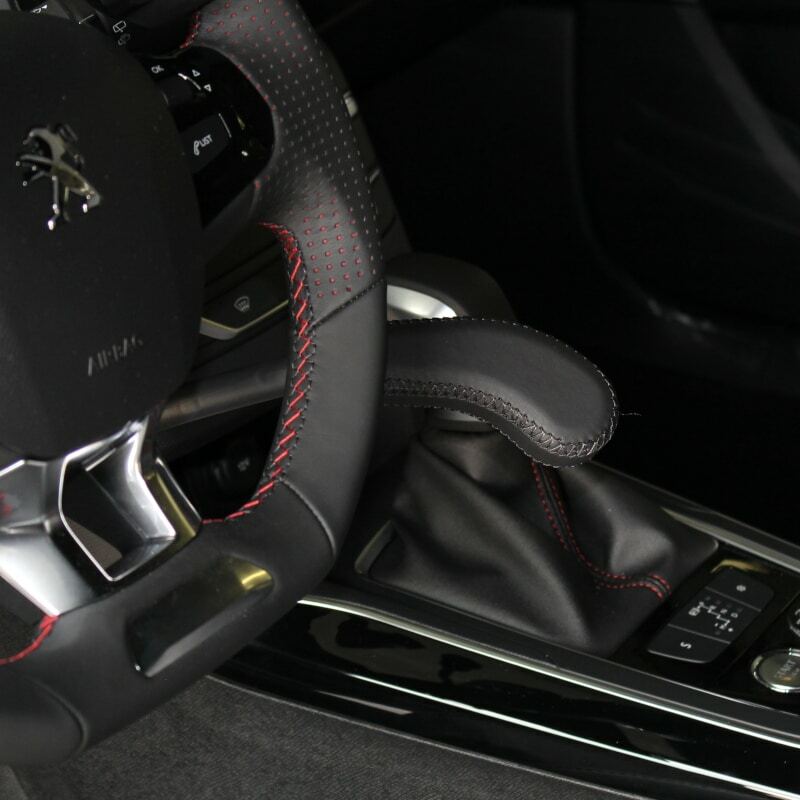 Its locking button, a feature exclusive to SOJADIS Équipement and unique in France, replaces the hand brake action to help when starting an automatic car and is particularly useful on hill starts! 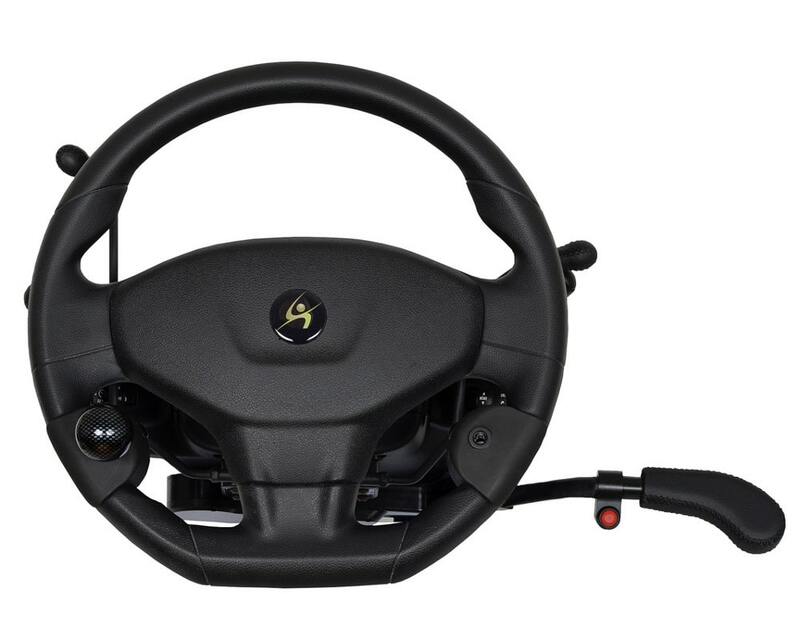 All-in-one control mounted to the right or left of the steering wheel: rotate to accelerate and push horizontally to brake, 7 functions on a joystick (lights, indicators, wipers).